Formally known as the Lake Shawnee Sports Complex, is one of the premier multiuse facilities in the Midwest. Nestled along the shoreline of Lake Shawnee in Topeka, Kansas, this 22-acre complex is a destination site for any sports enthusiast. There are six lighted baseball diamonds, one of which is the home field for a summer collegiate team, and one multiuse full size lighted soccer field. Artificial turf adorns all of the fields with the exception of the outfields. 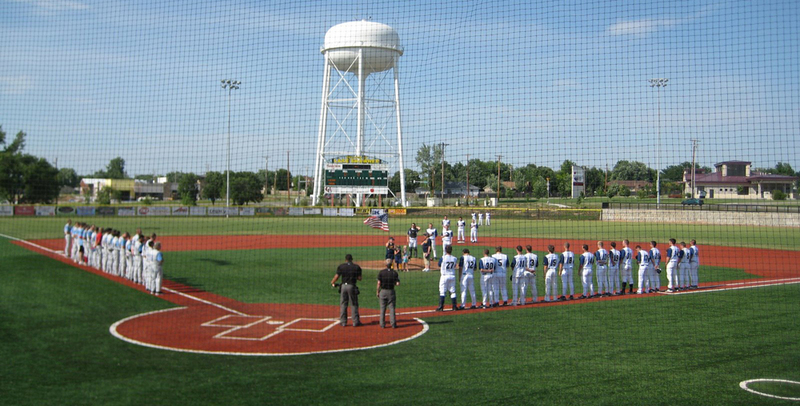 The complex also boasts amenities such as two concession stands, restrooms, locker rooms, plaza area, six offices, reception area, two conference rooms, an umpire locker room, and the Lake Shawnee Event Center which is a year-round rental facility overlooking the complex.